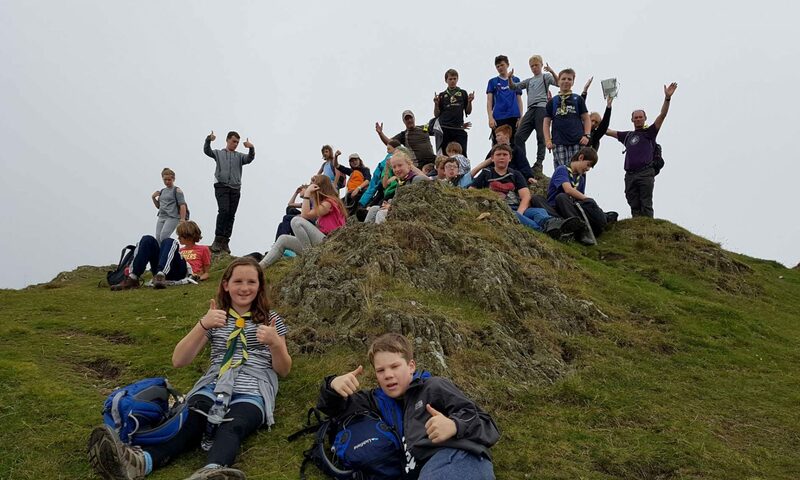 55 children thoroughly enjoyed our Group Camp over the weekend of 18th/19th September. There were many challenging activities for all age groups. 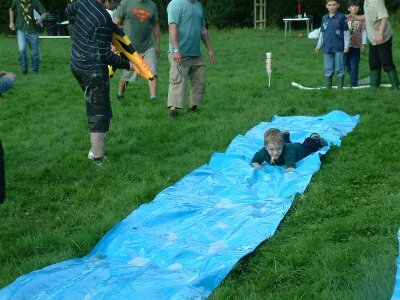 Nine teams consisting of Beavers, Cubs and Scouts took part in an “it’s a knockout” style competition, including, soap hockey, T-Shirt game, and rafting on the pond. This was followed by a selection of challenge bases – tin can alley, water rockets, bungee run, fire lighting, memory game, tent pitching and much more. In the afternoon there was the Linslade “Royal Tournament” style gun carriage run. Teams raced against each other and the clock, to and exciting final. After an early evening BBQ, with over a hundred parents and guests attending, the day finished off with an excellent traditional campfire. The Cubs and Scouts camped overnight, but before bed enjoyed the movie “Back to the Future” projected onto the marquee wall – all mod cons at 1st Linslade! Sunday morning saw the “1st Linslade Go-Kart Grand Prix” and Rodeo Bull rides. Thanks go to all leaders, parent helpers and friends of the Group that helped. It was a massive effort, but well worth it. We could not have run this event without you. If anyone has any photos to share please contact us. 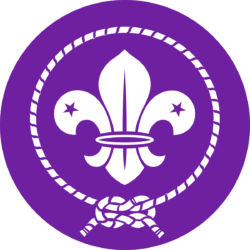 Our Group Camp approaches on 18th-19th September – an exciting weekend of activities for all our Scouts, Cubs and Beavers at Boyd Field Campsite, in Henlow, Bedfordshire. This is open to all our members and we hope that you all try and attend. 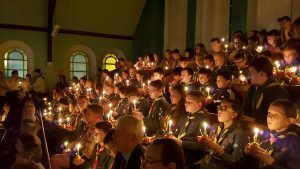 Cost is £10 for cubs and scouts who will attend on both days, camping over Saturday night. £3 for Beavers who will attend for the day on Saturday. We ask that all children are dropped off at 9.00am on the Saturday. Cubs & scouts to be collected 2.00pm on Sunday. Parents and other siblings are invited to come to the BBQ on the Saturday evening from 5.00pm – 8.00pm. Beavers are to be collected after the BBQ, so parents why not come early and join us for a burger! For catering purposes please let us know how many will be attending the BBQ. £2 each or £5 for a family. Update 12/09/10 – All permission forms and payments should have been submitted to your section leaders by now. NO FORM – NO CAMP!! !